DO NOT USE SITE CONTENT FOR REFERENCE. 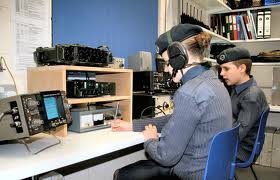 Alpha Charlie is the Air Cadet Radio virtual home of radio communications within the Air Training Corps and the wider Royal Air Force Air Cadets, with units right across Great Britain and Northern Ireland. Around this site, you will be able to find information about what we do, technical radio advise, and upcoming events, news and updates. Many thanks for visiting the website.